Modern training needs to be easy and accessible. A learning management system (LMS) allows you to create, distribute and track training anywhere, on any device. Over the past 20 years, powerful software for managing complex databases has been combined with digital frameworks for managing curriculum, training materials, and evaluation tools. The LMS allows anyone to create, track, manage and distribute learning materials of any kind. Nearly a ten billion-dollar industry, LMS products and software allow any organization to develop electronic coursework, deliver it with unprecedented reach and flexibility, and manage its continued use over time. 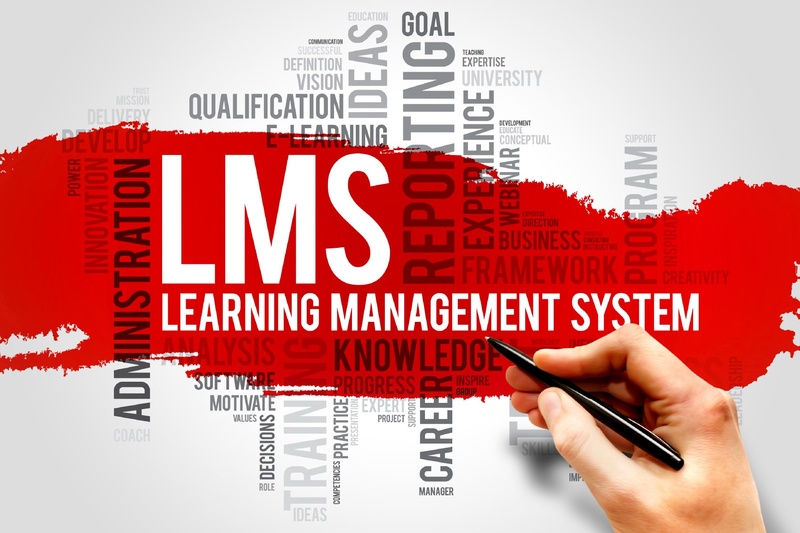 The LMS has become a powerful tool for consulting companies that specialize in staffing and training, extension schools, and any corporation looking to get a better grasp on the continuing education of its workforce. In the early days, the traditional application of an LMS was seen in educational institutions. Learning management systems were largely used to deliver courseware in schools and popularize e-learning. In the last few decades, companies of all sizes are using learning management systems to deliver training to internal employees, customers, and other business partners. The technology has become a powerful tool for consulting companies that specialize in staffing and training, extension schools, and any corporation looking to get a better grasp on the continuing education of its workforce. Its impact has been felt mostly outside of traditional education institutions, though the same technological and market forces are dramatically changing today’s classroom as well. Below is a quick review of some of the common aspects of the LMS industry, a few of its strengths and limitations, and a peek at what the future may hold. 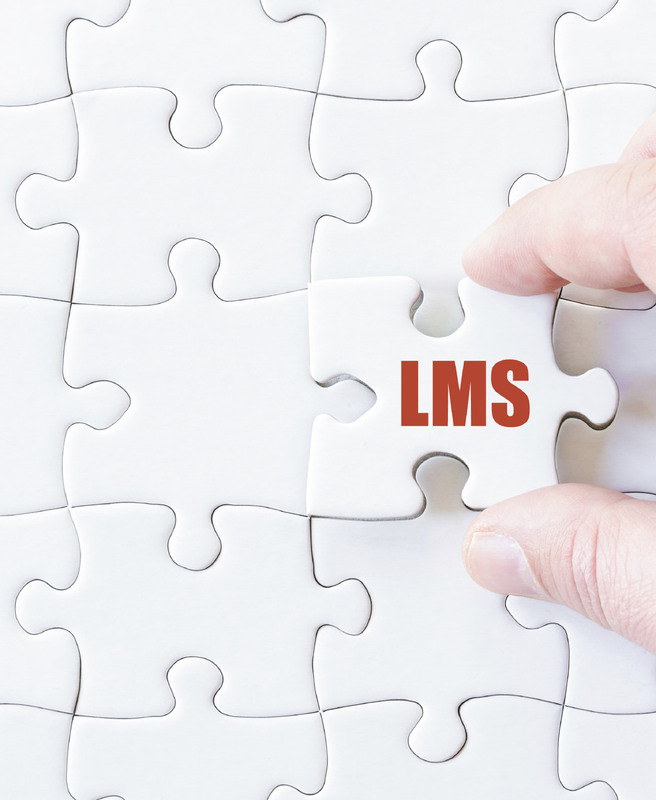 What are some of the common aspects of the LMS industry? What are the strengths and limitations, of an LMS? What does the future hold for learning management systems in education, and in business? Student Engagement: Interaction between and among students, such as instant messaging, email, and discussion forums. Software: Software companies face several training challenges. They need to train customers all over the world on their varied and often complex products. They need to train partners on the best tactics to sell. With the ever changing universe of tools, programming languages and internal products, software companies also need to keep their staff up to date on the latest programs, utilities and company practices. Healthcare: Hospitals, medical device companies and clinics are fast paced, complex environments. There are training needs for compliance, device usage, and staff medical procedures. 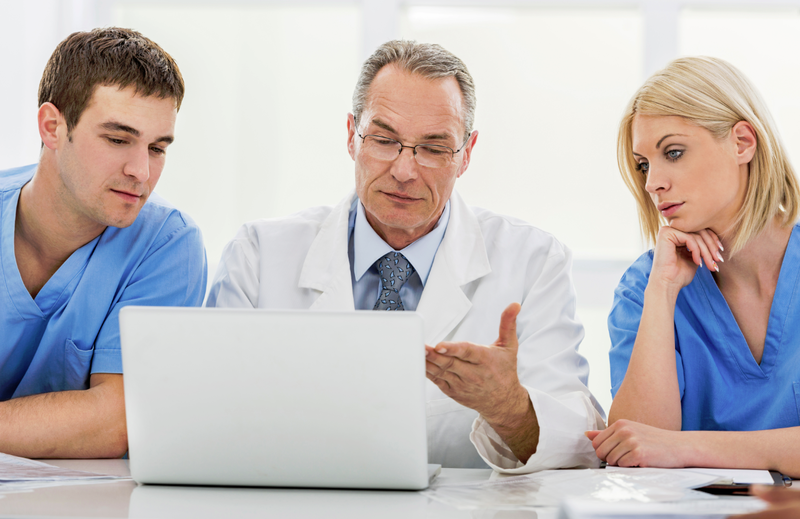 Using an LMS is essential for repeatable, easy to access coursework in healthcare. Pharmaceutical/Biotech: The pharmaceutical industry is controlled by a host of regulations to make sure its products are safe and effective. Training is ongoing as the technologies, processes and distribution methods of pharmaceutical goods is constantly being updated. Due to the stringent policies for compliance, training and tracking is essential for companies to stay in business and avoid government scrutiny. Using an LMS is vital for a pharmaceutical company. Marketing and Advertising services: The world of marketing is ever expanding. With multiple mediums to track in the modern landscape such as broadcast media, social media, webinars and paid digital advertising, marketers need to be constantly learning. With an LMS, marketers learn on the fly, keep track of their knowledge with quiz results, and can onboard new marketers with ease. Automatic enrollment: Logic within an LMS which registers and reminds employees for mandatory courses. Enhanced Security: Many corporate LMS solutions have single sign in, advanced authentication and firewalls to ensure data security. Multi Lingual Support: In a globally distributed company, many employees or partners need training in their native languages. A corporate LMS allows training in multiple languages. More choices for creators of curriculum, such as method of delivery, design of materials, and techniques for evaluation. Creating economies of scale that make it less costly for organizations to develop and maintain content for which they used to rely on third parties. Improvements in professional development and evaluation, allowing companies to get more value from human resources while empowering individuals with additional tools for self-improvement. Current trends in technology and business are favoring the increase of collaborative, web-based applications, user-oriented design, and other features that are often grouped together under the term “Web 2.0.” By further inverting the traditional forms of interaction between instructors and pupils, and enabling a great amount of content to be created and managed more easily, the future of LMS appears to be a dynamic one.